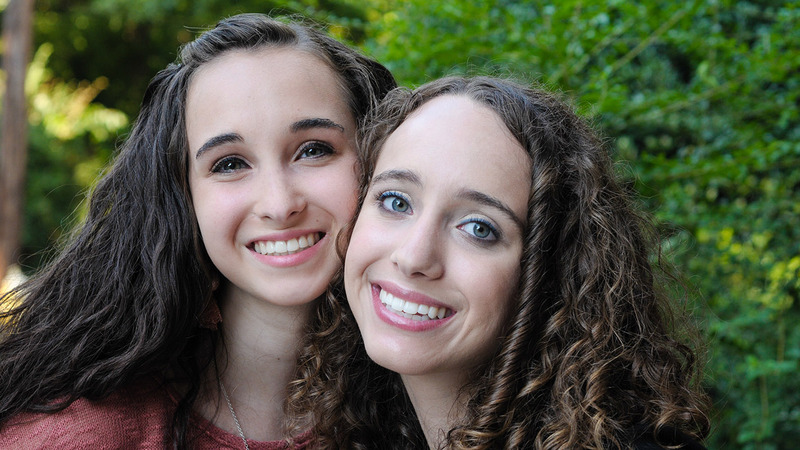 At Howell Orthodontics, we enjoy creating genuine relationships with our patients and do all that we can to make sure you get the best care possible. 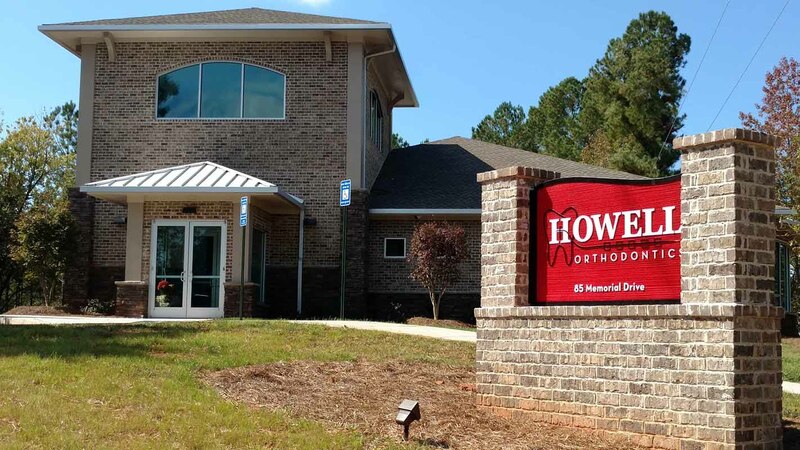 Dr.Howell and our team consistently provide state-of-the-art orthodontic care in a family-oriented environment and are committed to treating each and every patient and parent with compassion. Dr. Howell takes much time and thought to create a unique treatment plan for each patient. She is transparent and honest in her recommendations. She will always be straightforward about whether it’s time to start care and if orthodontic treatment is an option but not a necessity. 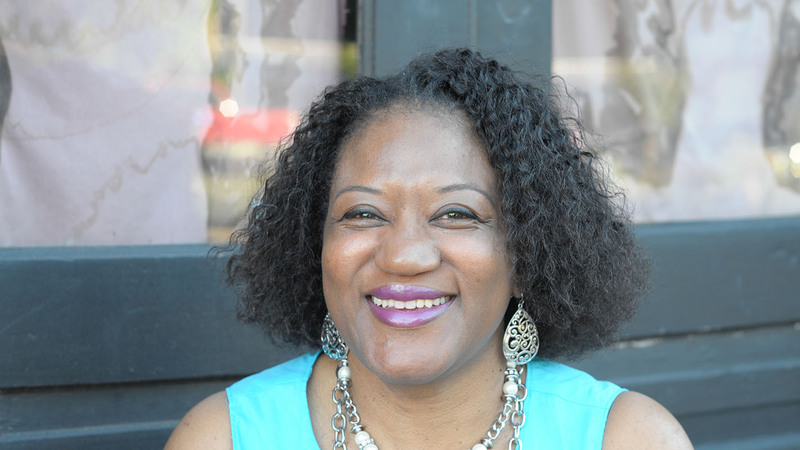 It’s Dr. Howell’s ethical, conservative approach, along with her genuine compassion for each person’s well-being, that’s helped our practice grow. 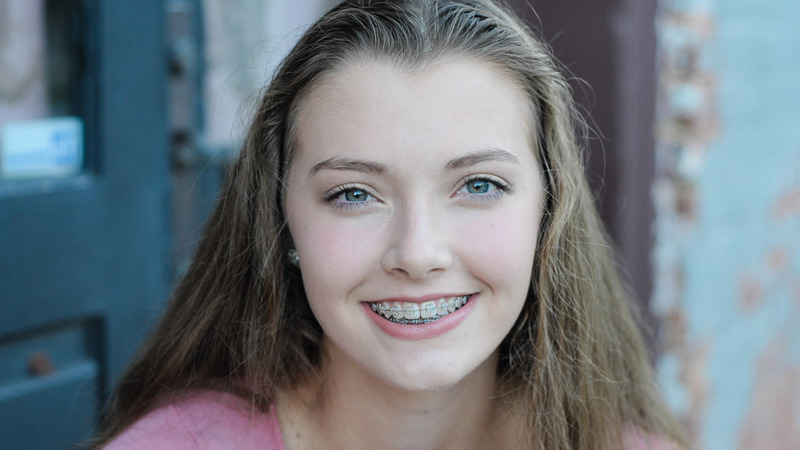 You can rest assured that we use the best orthodontic treatments and materials along with the latest digital technology to ensure bright, beautiful smiles. 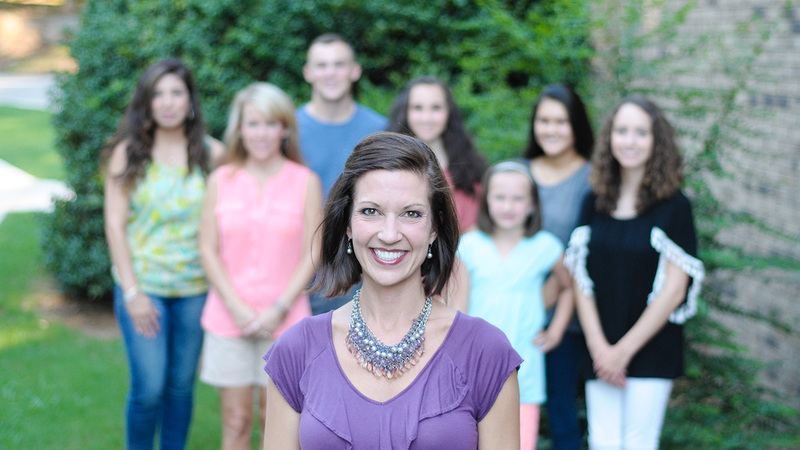 Dr. Emily Howell creates personalized care plans, customized to fit your individual needs and goals. With traditional metal and clear braces, Invisalign, and whitening when you're finished, you'll achieve the smile you've always wanted! 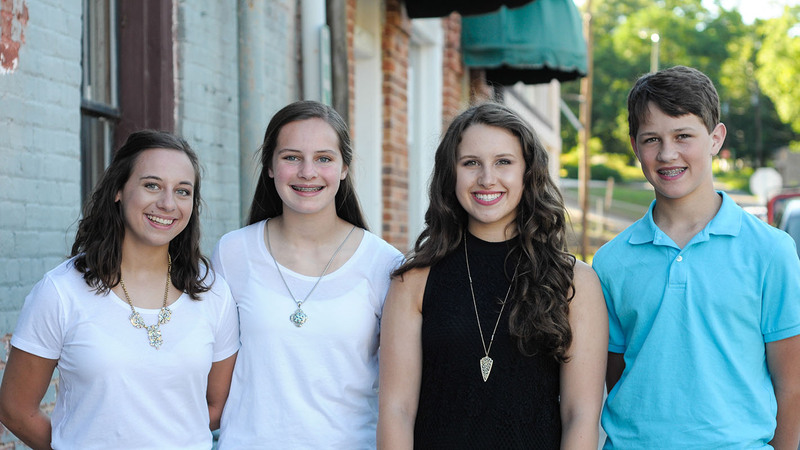 Contact our office at 706-387-0606 to schedule your complimentary orthodontic consultation with Dr. Howell where you'll learn about your treatment options and will have assistance in choosing which is right for you. Call today!